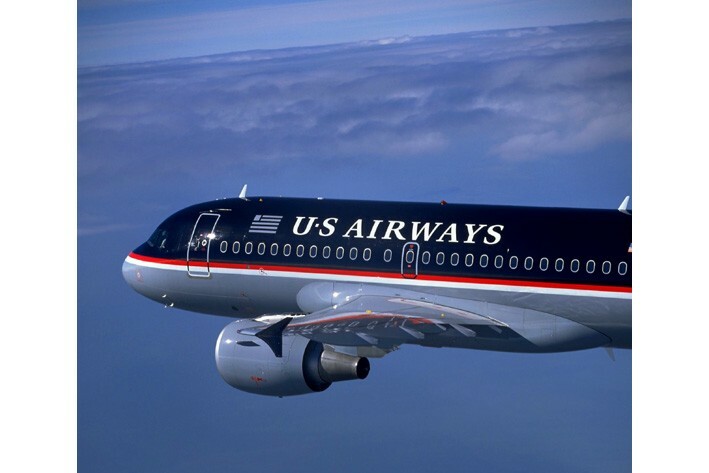 US Airways is the latest airline to jump into the in-flight Wi-Fi fray, with plans to install the service on its A321 aircraft (50 planes) by early next year. Pricing details are not yet available, but will fall within the industry-standard range of $5.95 and $12.95 per flight, depending on duration. Later in 2010, US Airways will debut a feature online that allows customers to see if Wi-Fi is available on a flight before they book. Kudos to US Airways for upgrading its service, but with so many carriers installing Wi-Fi fleetwide, it seems strange to me that US Airways would take such a small initial step. 50 aircraft is not a lot, and represents only 14 percent of the carriers’ fleet. Delta and American, on the other hand, have pledged to outfit all of their planes with in-flight Internet, and AirTran and Virgin America have already completed installation on their fleet, respectively. So why is US Airways thinking small? Money could be an issue, or perhaps the airline wants to see how customers respond before committing to a large-scale project. Regardless, 50 planes is better than none, and the Wi-Fi booking feature is a useful function that will have special appeal to business travelers.